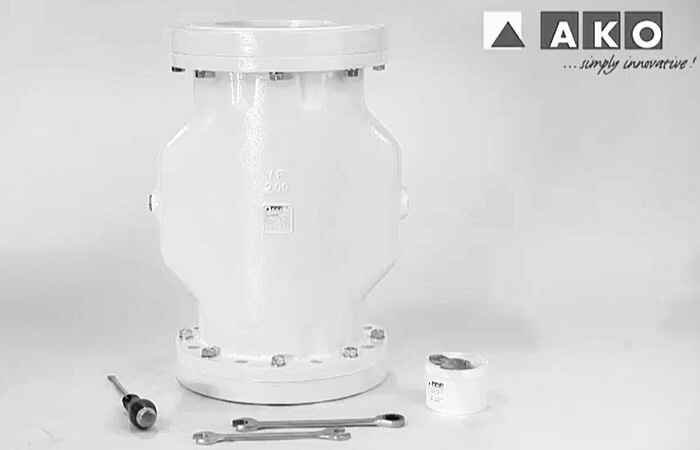 Maintenance / installation video for AKO air operated pinch valves with flange connection, VF series, DN40-80. 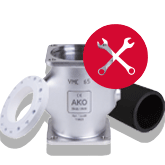 Maintenance / installation video for AKO air operated pinch valves with flange connection, VF series, DN100-150. 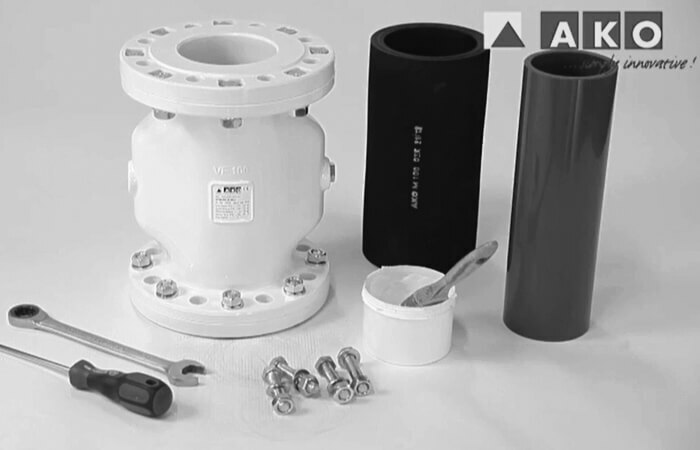 Maintenance / installation video for AKO air operated pinch valves with flange connection, VF series, DN200-300. 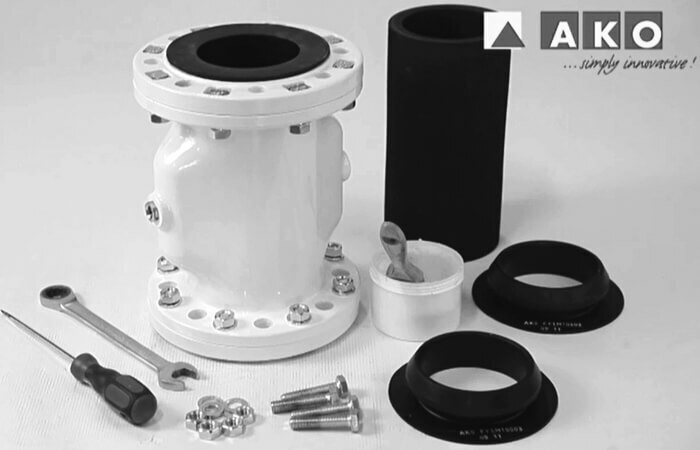 Maintenance / installation video for AKO air operated pinch valves with flange connection / flange sleeve, VF series, DN40-80. 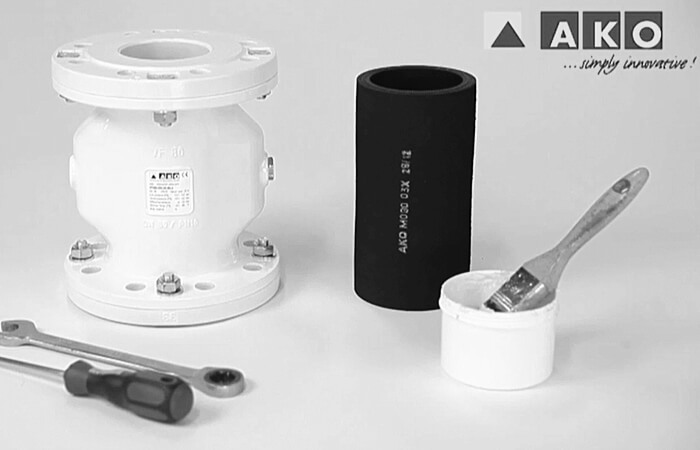 Maintenance / installation video for AKO air operated pinch valves with flange connection / flange sleeve, VF series, DN100-200. 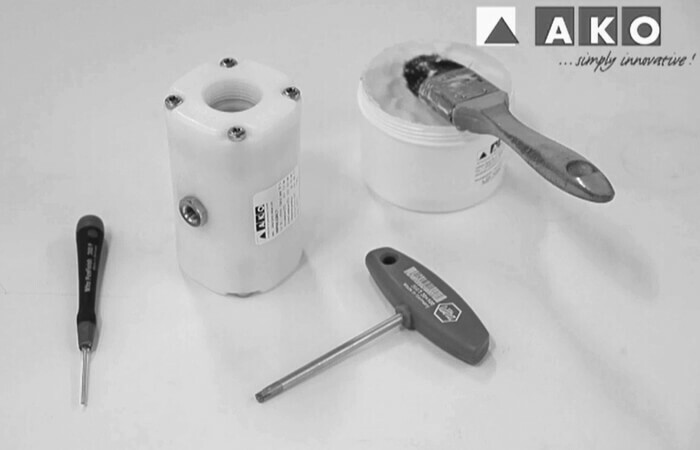 Installation Video for AKO VMP series plastic valves, DN10-15. 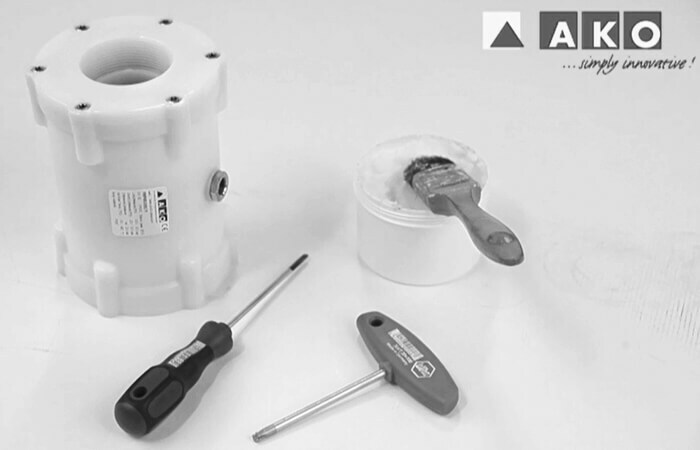 Installation Video for AKO VMP series plastic valves, DN20-25. 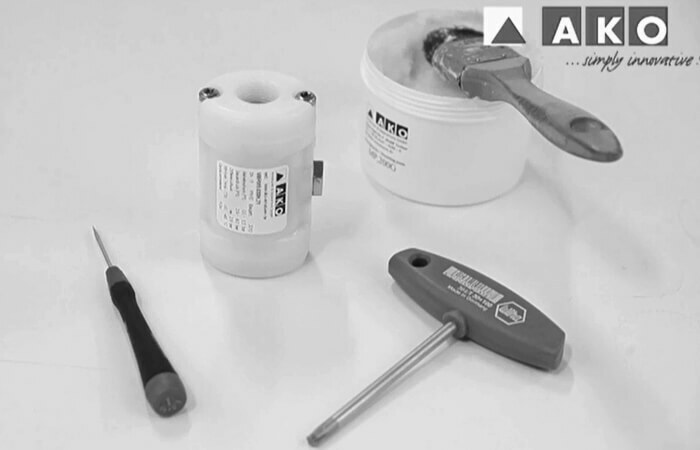 Installation Video for AKO VMP series plastic valves, DN32-50. 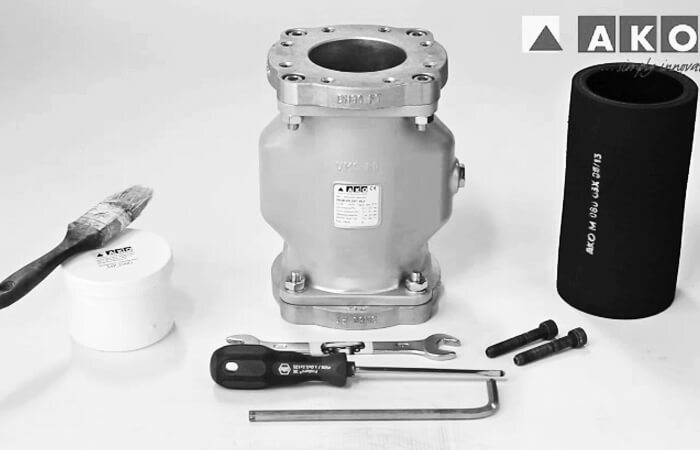 Maintenance / repair instruction video for pinch valves with dairy pipe thread (type M) from the AKO VMC series, DN10-25. 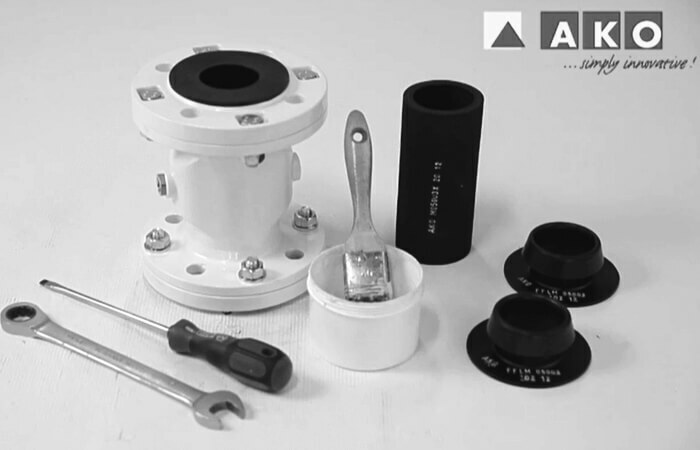 Maintenance / repair instruction video for pinch valves with dairy pipe thread (type M) from the AKO VMC series, DN32-50. 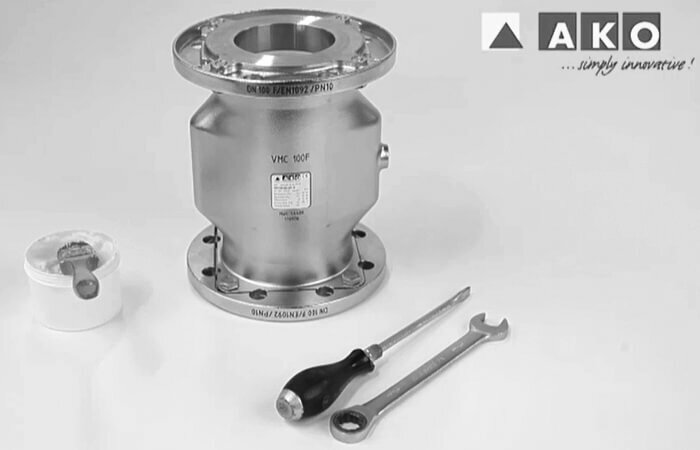 Maintenance / repair instruction video for pinch valves with flange connection (type F / FA) from the AKO VMC series, DN100. 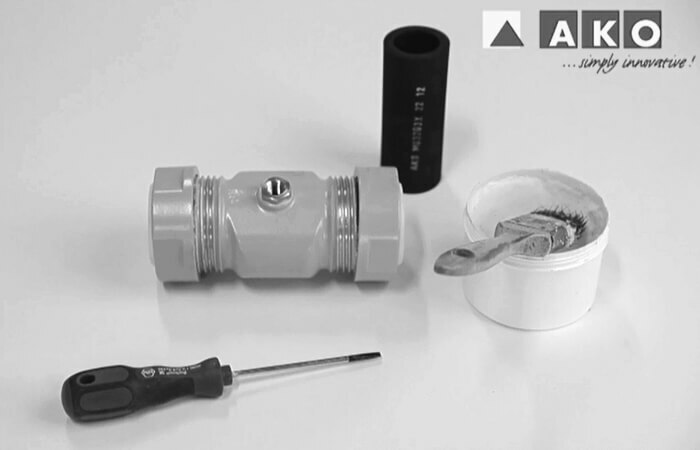 Maintenance instruction video for in-line valves with internal thread connection from the AKO VM series, DN10-50. 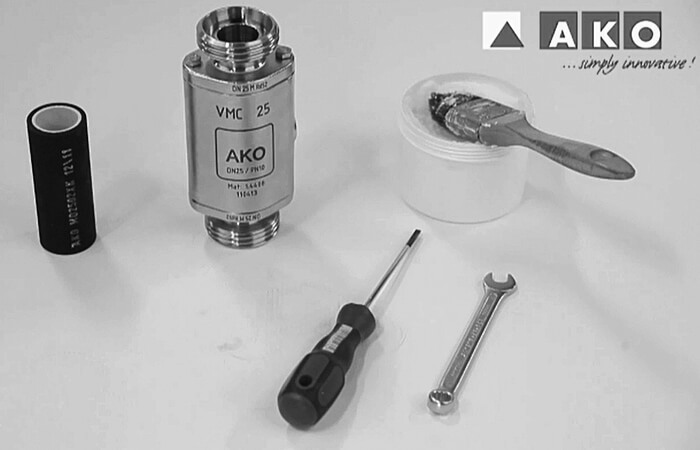 Maintenance instruction video for in-line valves with internal thread connection from the AKO VMF series (discontinued Model), DN32-50. 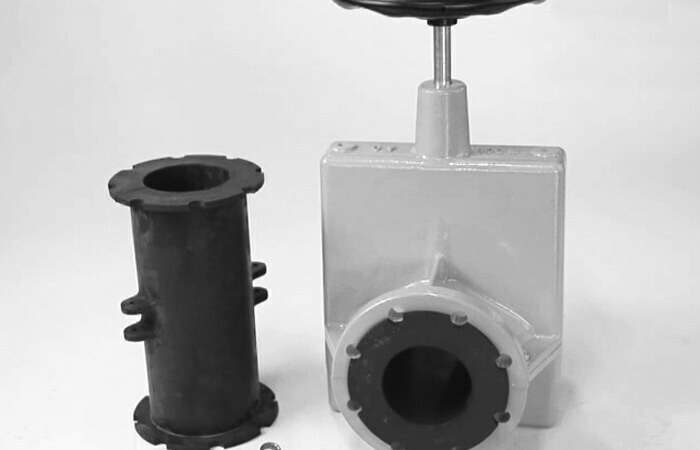 Maintenance / repair Instruction video for mechanical pinch valves with hand wheel from the AKO OV series, type M for DN15-50. 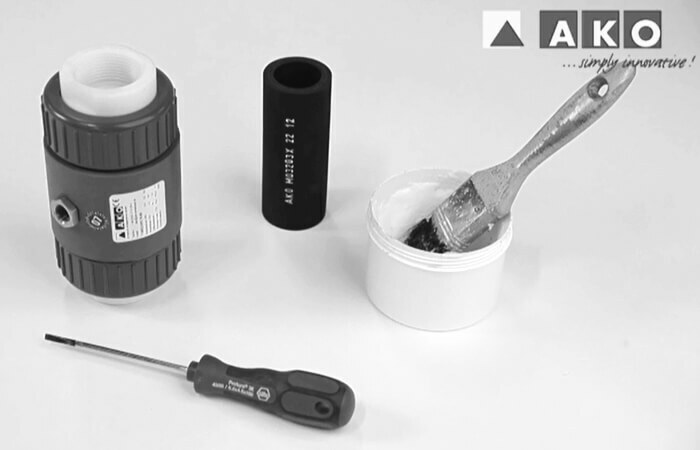 Maintenance / repair Instruction video for mechanical pinch valves with double-acting pneumatic cylinders from the AKO OV series, type P for DN15-50. 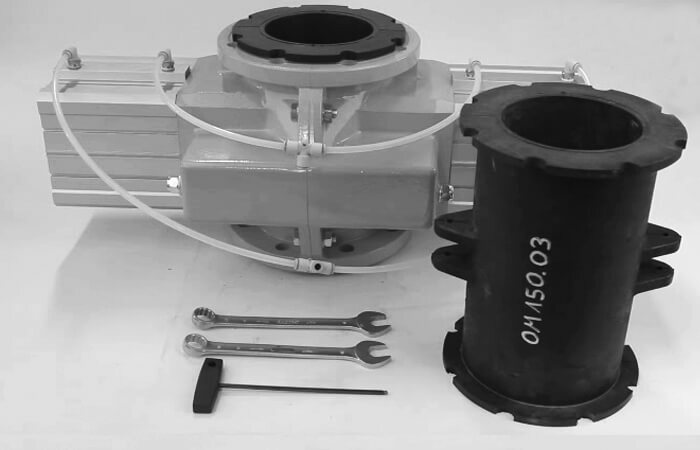 Maintenance / repair Instruction video for mechanical pinch valves with single-acting pneumatic cylinders from the AKO OV series, type PA for DN15-50. 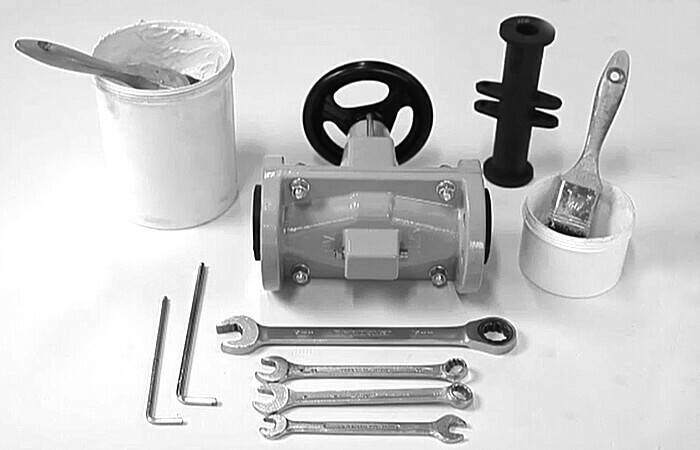 Maintenance / repair Instruction video for mechanical pinch valves with hand wheel from the AKO OV series, type M for DN65-250. 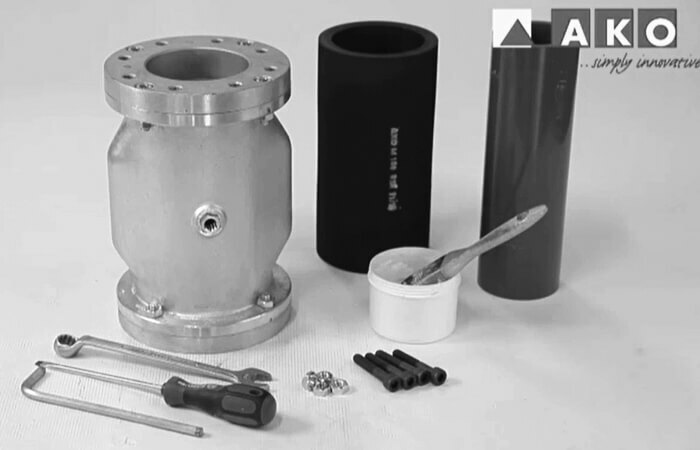 Maintenance / repair Instruction video for mechanical pinch valves with two double-acting pneumatic cylinders from the AKO OV series, type P2 for DN65-250. 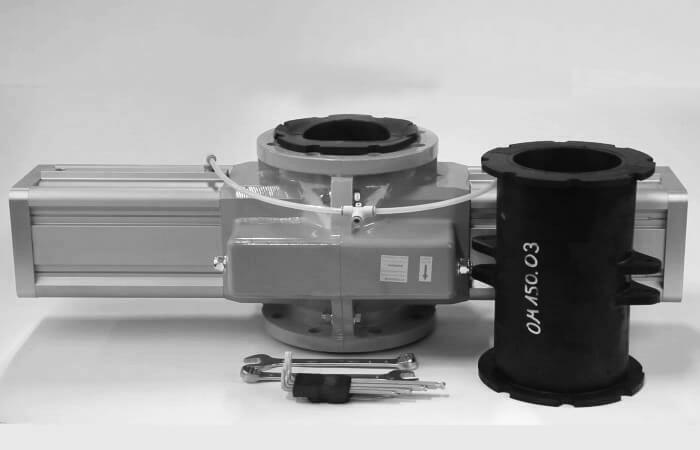 Maintenance / repair Instruction video for mechanical pinch valves with two double-acting pneumatic cylinders from the AKO OV series, type PA2 for DN65-200. 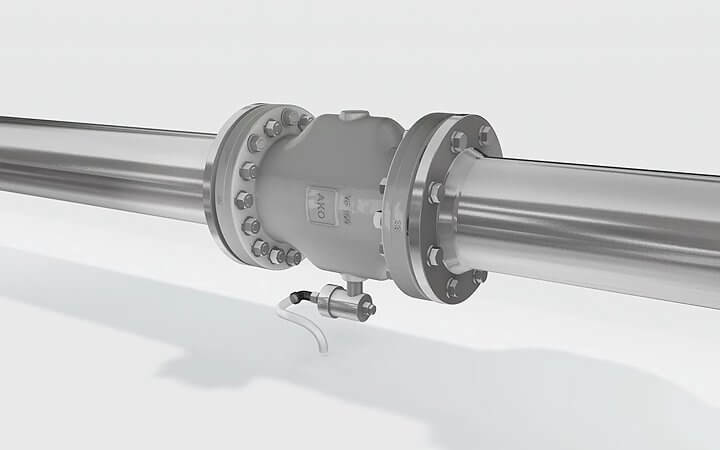 Animation video, which shows the function an air operated pinch valve. 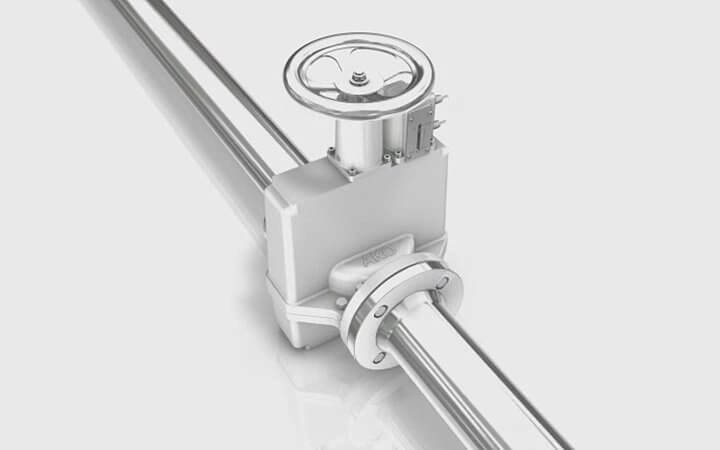 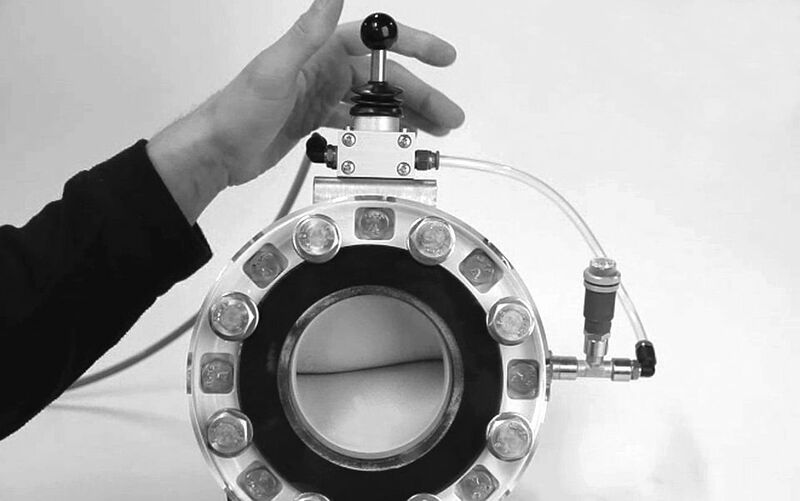 The film shows an AKO VF series air operated pinch valve with flange connection. 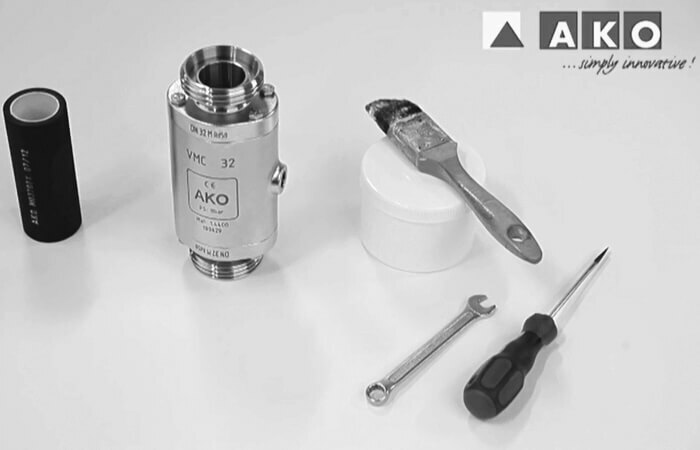 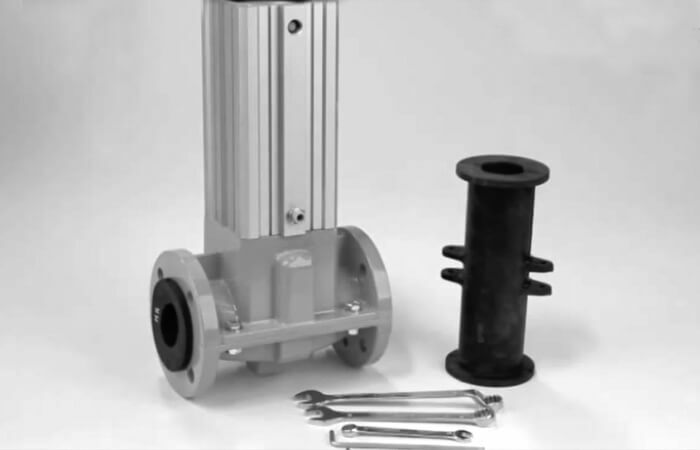 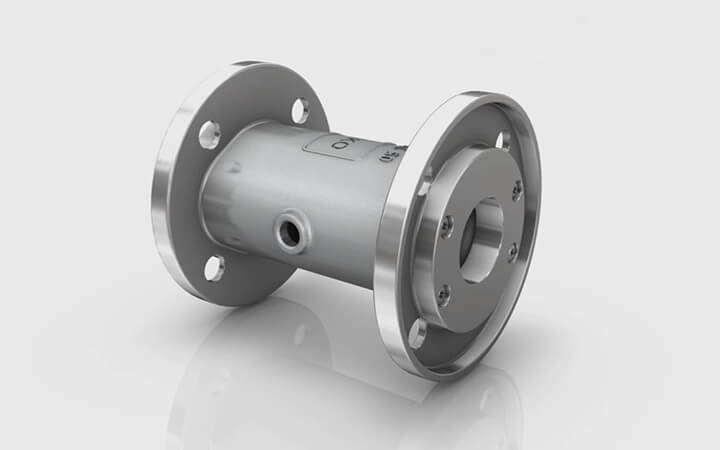 An animation video, which shows the flexible exchange of available aluminium, stainless steel and POM housings, as well as a variety of different AKO VMC pinch valves series connections. 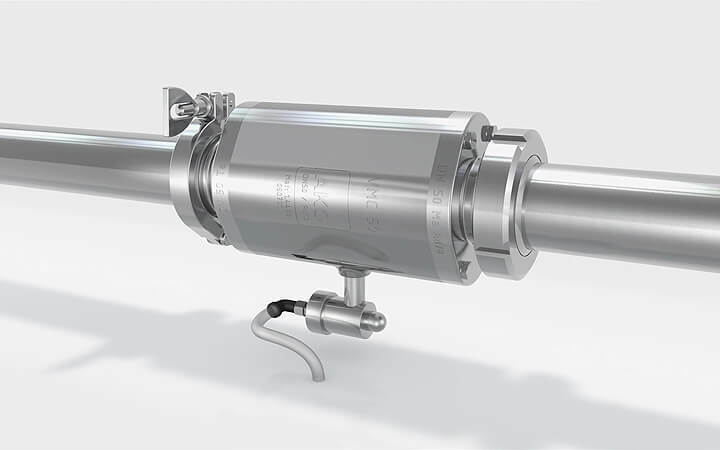 An animation video, illustrating the cleaning process of a in-pipe VMCE series pinch valve - CIP / SIP / RIP. 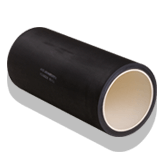 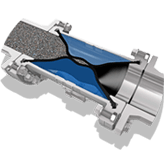 A function video, which makes the lip-shaped closing of the pinch valve sleeve clear and illustrates the "simple" pinch valve principle. 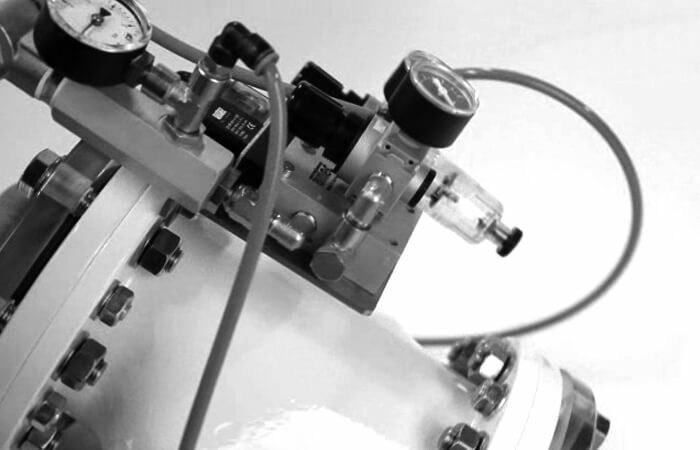 A function video which shows a pneumatic pinch valve in use with vacuum. 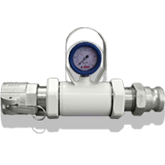 Using the AKOVAC unit, the vacuum can be compensated. 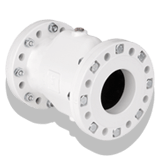 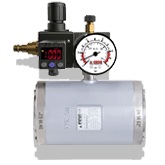 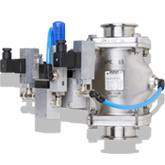 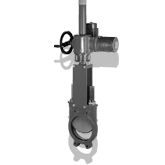 Only 1-1.5 bar closing pressure required to close the pinch valve in vacuum applications. 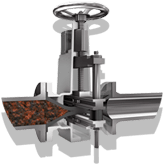 Animation video, which shows the function a manually operated pinch valve. 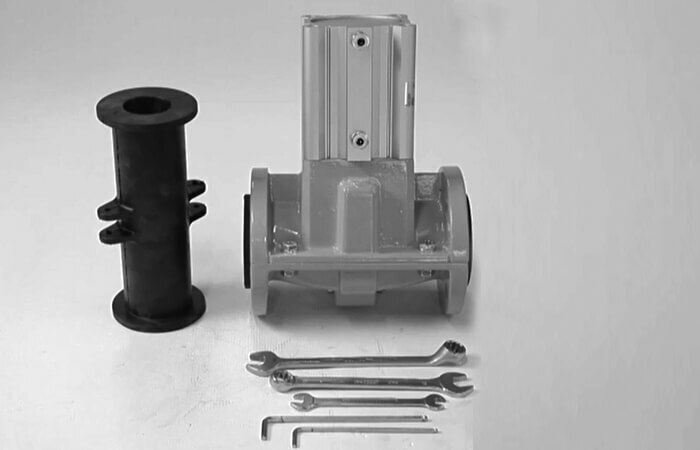 The film shows a pinch valve with hand wheel from the AKO VZ series, DN80.